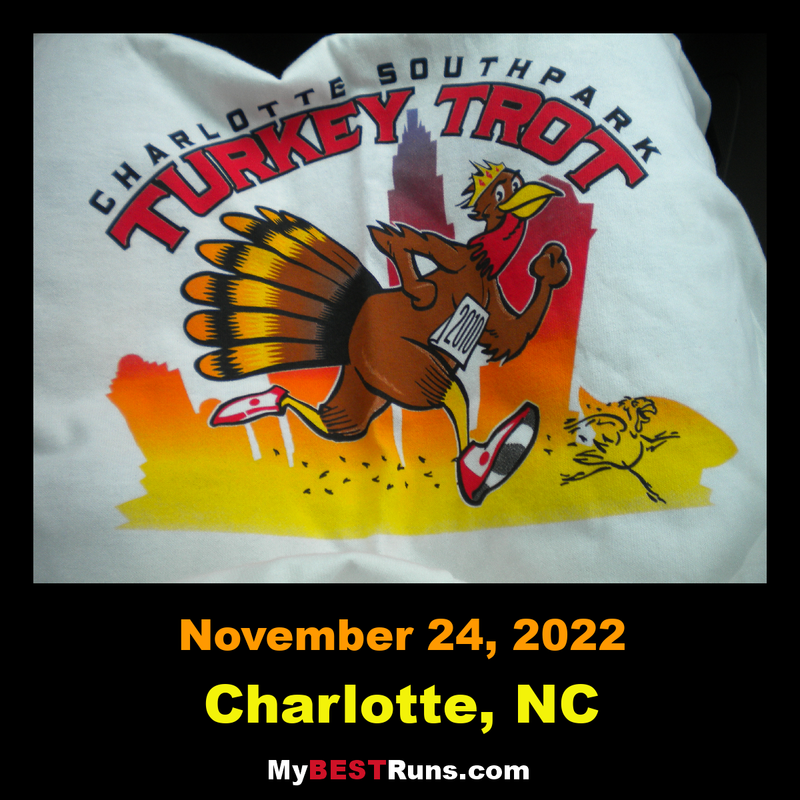 The Charlotte South Park Turkey Trot, one of Charlotte's longest-running events, and one of the largest events in North Carolina. 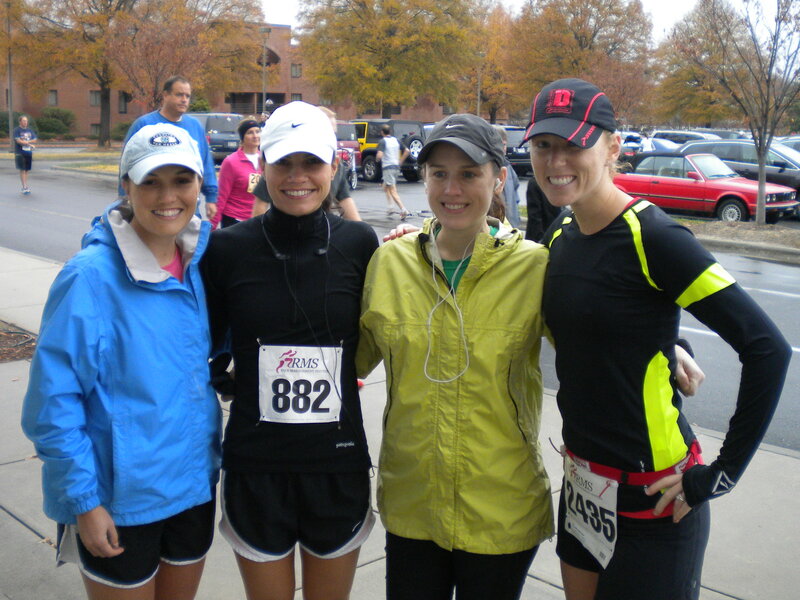 The race has become an Annual Thanksgiving Day Tradition for over 10,000+ participants, representing families and friends across generations. It’s a happy and healthy way to start off one of the best days of the year!